The ?Mile High City? of Prescott, Arizona, is a burgeoning community in Yavapai County. With an elevation of 5,300 feet, Prescott is much cooler than the state?s desert cities of Tucson and Phoenix to the south. Prescott along with Prescott Valley and Chino Valley comprise the Tri-City area and when combined with the rest of Yavapai County, make the area surrounding Prescott the third largest metropolitan area in the state. 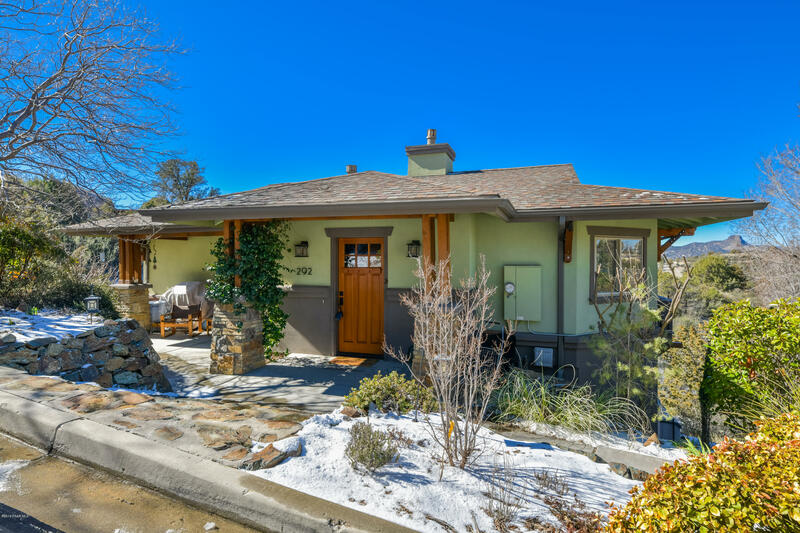 Residents live in one of many communities in and around Prescott, from gated and planned to rural and historic neighborhoods. Each one offers a variety of housing options, such as single-family homes, modern lofts, or condominiums. While Arizona is known for the Sonoran Desert of the south, Prescott is actually located in the northern portion of the state in the Bradshaw Mountains. Four unique seasons as well as a varied landscape with granite outcroppings and Ponderosa Pine forests allow residents to explore the outdoors year-round. 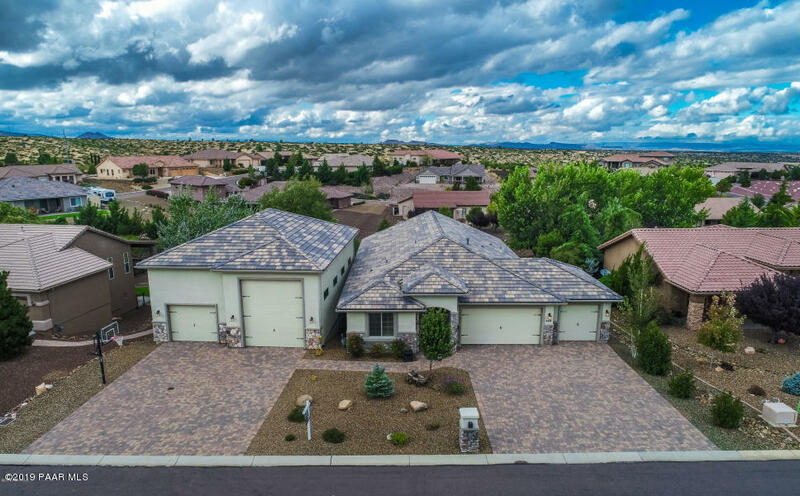 Prescott?s location, just 45 minutes from scenic Sedona and less than an hour and a half from Phoenix and Flagstaff, is perfectly suited for exploring the Grand Canyon State. Those wanting to visit the Grand Canyon can get there in just over two hours. 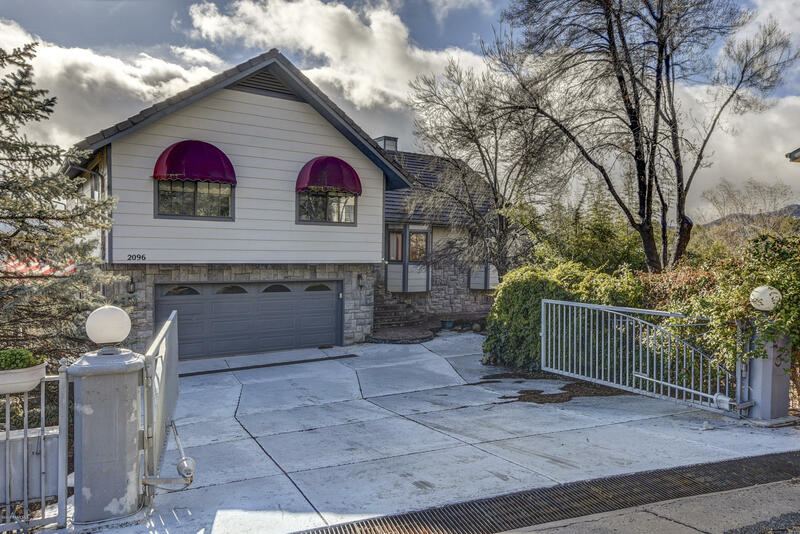 Prescott has both a historic district from its days as the Territorial Capital in the 1800s and brand new planned communities with all of the modern conveniences they entail. 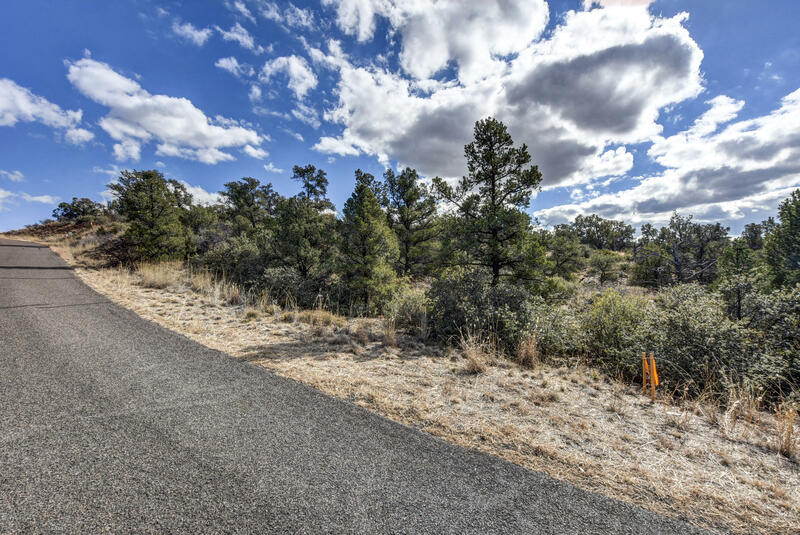 From top-notch golf courses to great camping, hiking, and horseback riding, Prescott appeals to individuals and families with a variety of interests. Like many cities in Arizona, Prescott mixes the historic with the modern. Unlike Tucson and Phoenix, Prescott features many Victorian style homes and is one of the more Midwestern-appearing cities in the Southwest. 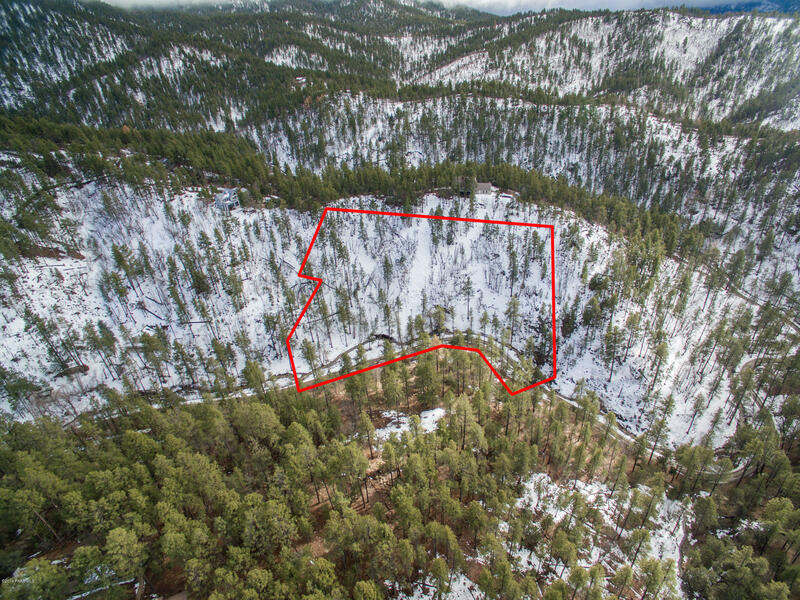 While Prescott has 525 buildings on the National Register of Historic Places, the entire area boasts a variety of real estate options. With several schools in the area, there is a college town feel in places, but the town has also been billed as one of the best places to live for retirees by several publications, including MONEY magazine and topretirement.com. 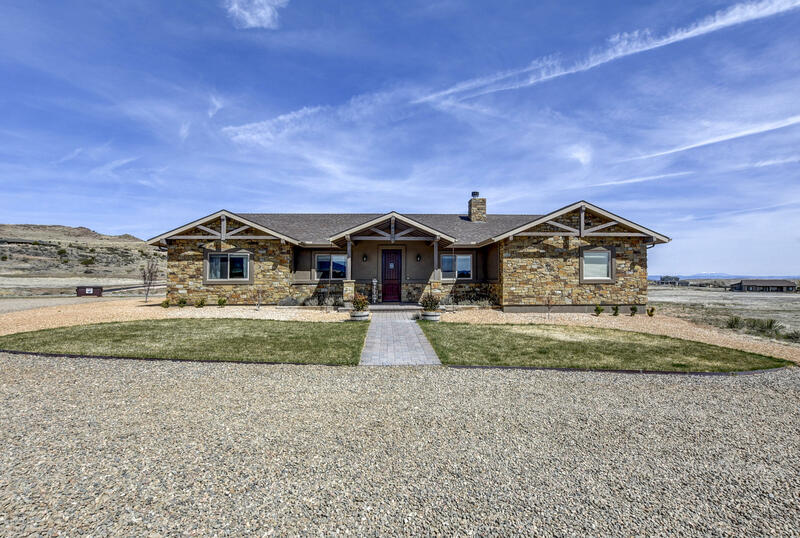 There is city living for those who prefer a more urban environment, and there is also plenty of ranch and rural living minutes from town for those who are more inclined for that lifestyle. 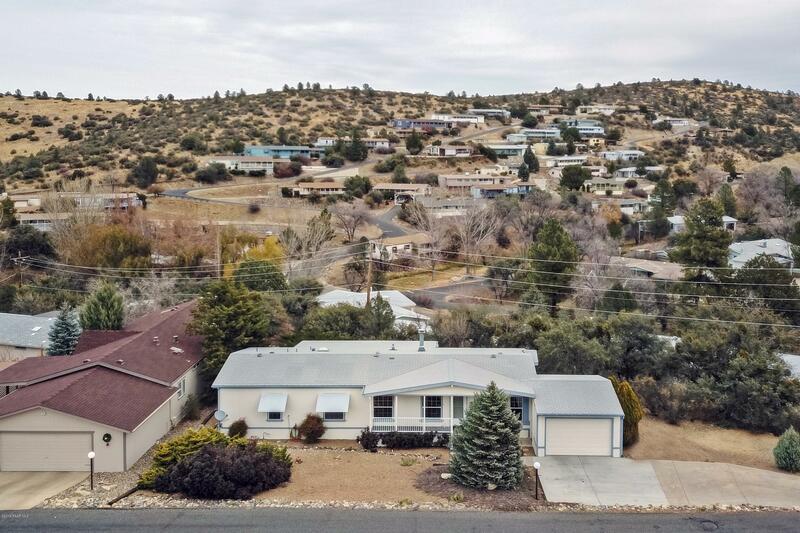 Two bedroom starter homes in Prescott begin at around $80,000, while large luxury homes in the Granite Oaks and Hassayampa Golf communities can run over $2 million. Prescott condos and townhomes are also available starting from $65,000 to over $400,000. "Joe Karcie Your Local Real Estate Expert Specializing in Prescott, AZ"
?Each Office Independently Owned and Operated? 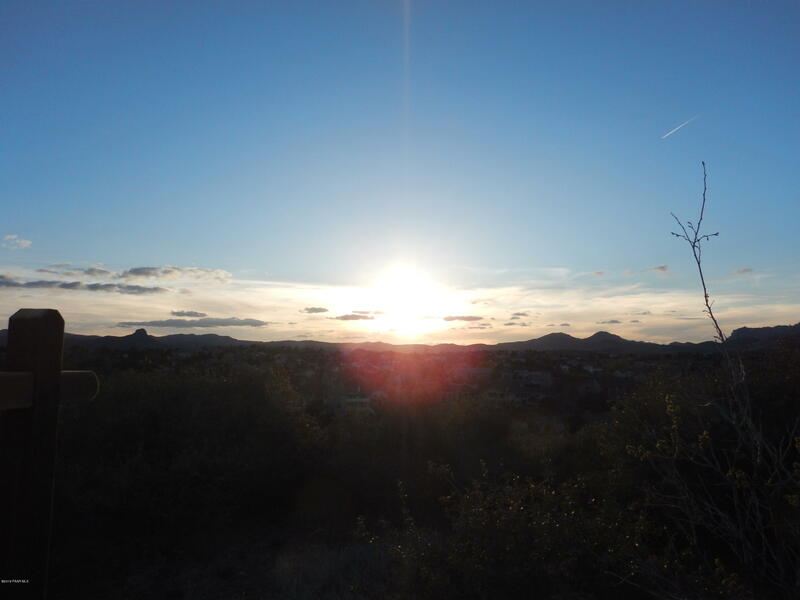 Prescott Real Estate Stats and Trends for the week of April 17th, 2019: homes priced around $468,142 compared to $466,534 the previous week, for a slight increase of less than +1%. For Wednesday, April 17th, the current national mortgage rate for a 30 year fixed mortgage is 4.51%; the 15 year fixed rate is at 3.90%. For a loan larger than conventional conforming loans, or 'jumbo' loan, the 30 year rate is 4.41%, while the 15 year jumbo rate currently is at 4.12%.